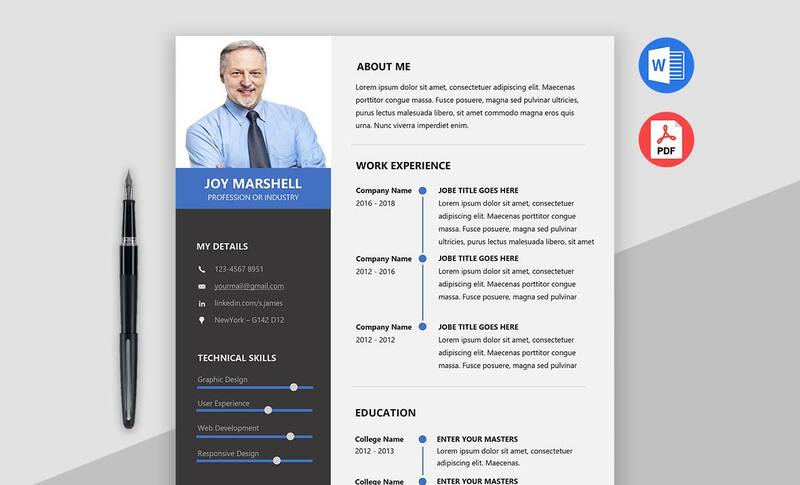 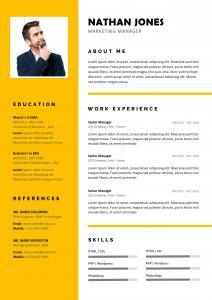 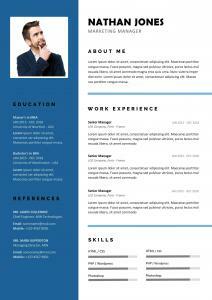 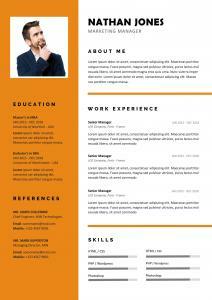 Here is our the most impressive and stunning Modern Resume Template for MS Word. 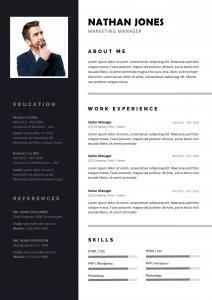 This simple CV Resume Template has an elegant and outstanding design with a well-organized object with properly labeled. 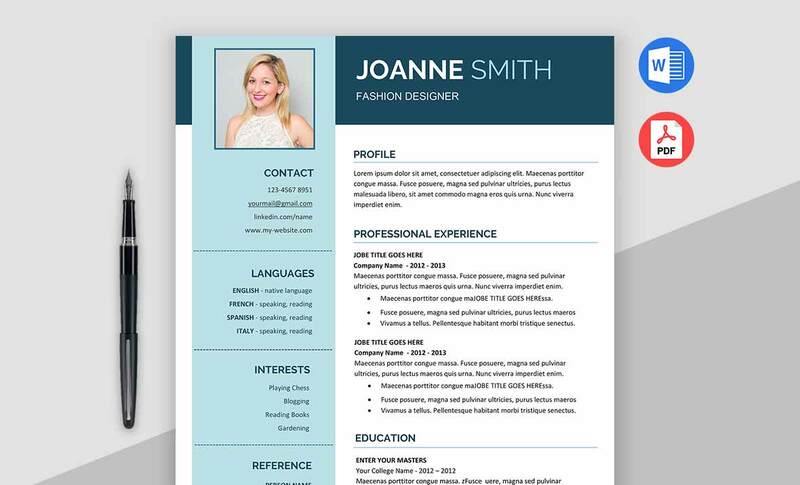 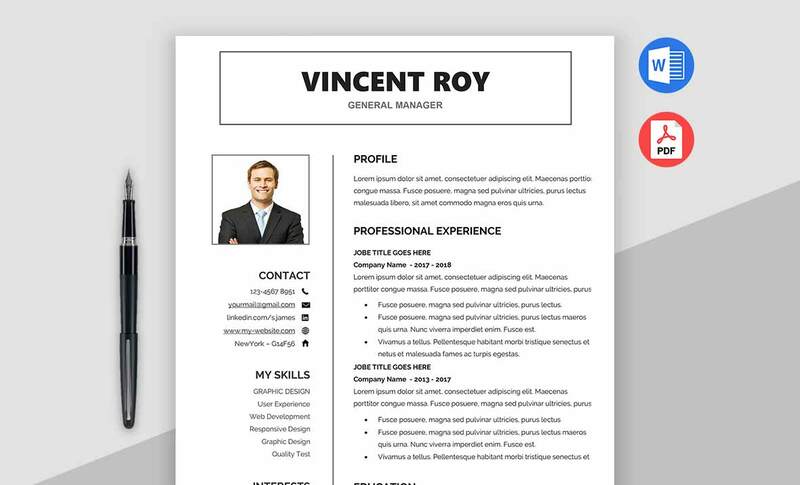 This clean CV Template is built with the most popular windows application Microsoft Word [doc] to achieve the professional resume design. 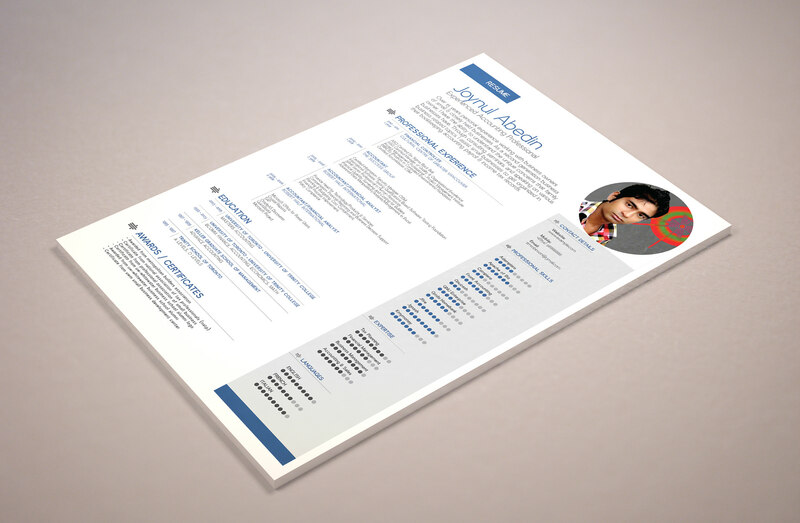 All our resume templates are very simple and easy to update or customize the content. 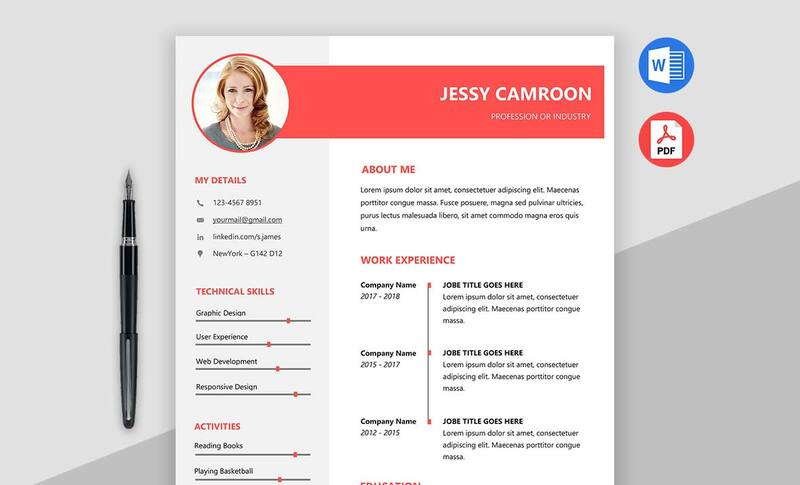 By downloading this template you will be getting A4 and Letter size document files PDF and MS Word (docx) format. 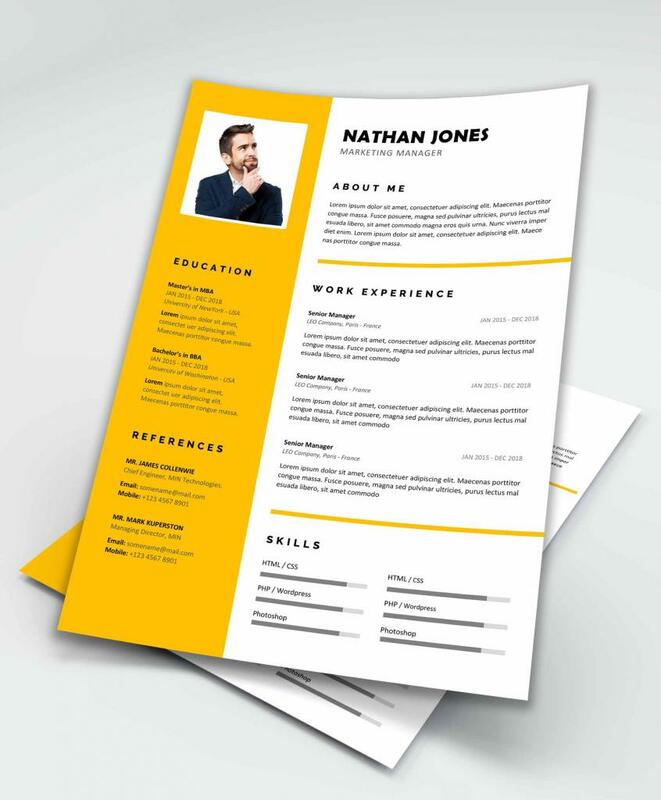 This zip file contains Cover Letter, Resume and Documentation help file to guide step by step. 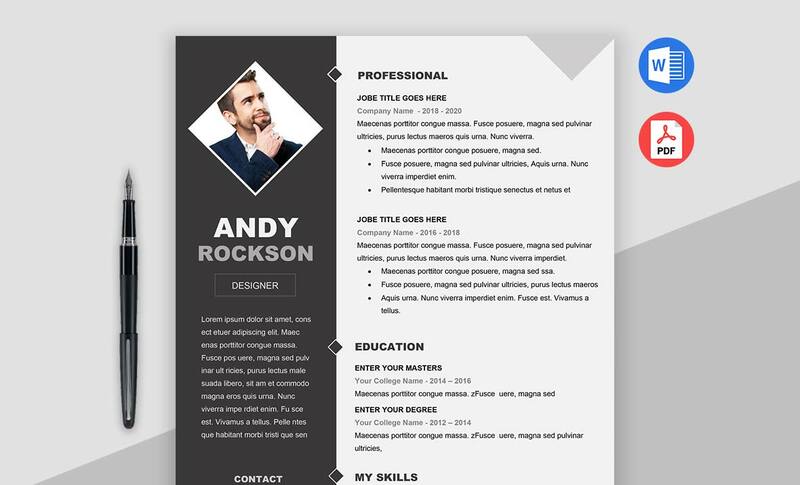 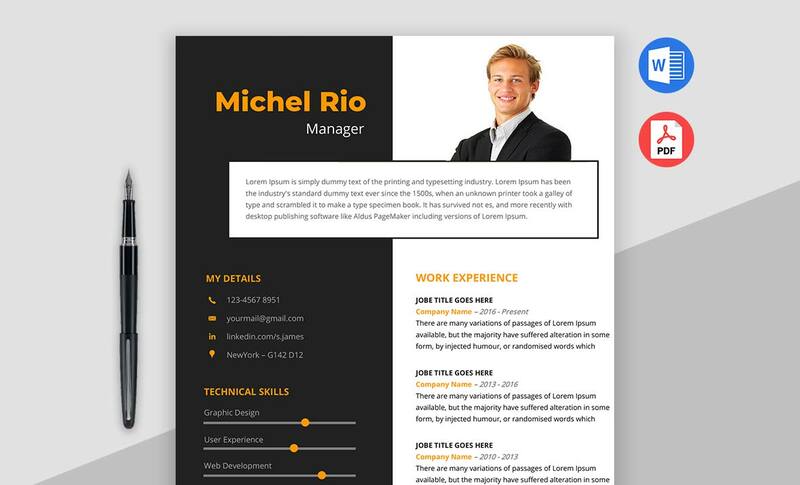 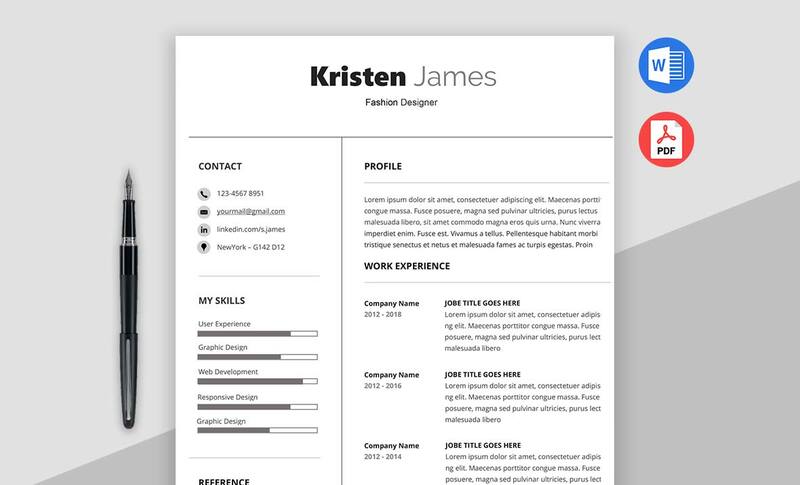 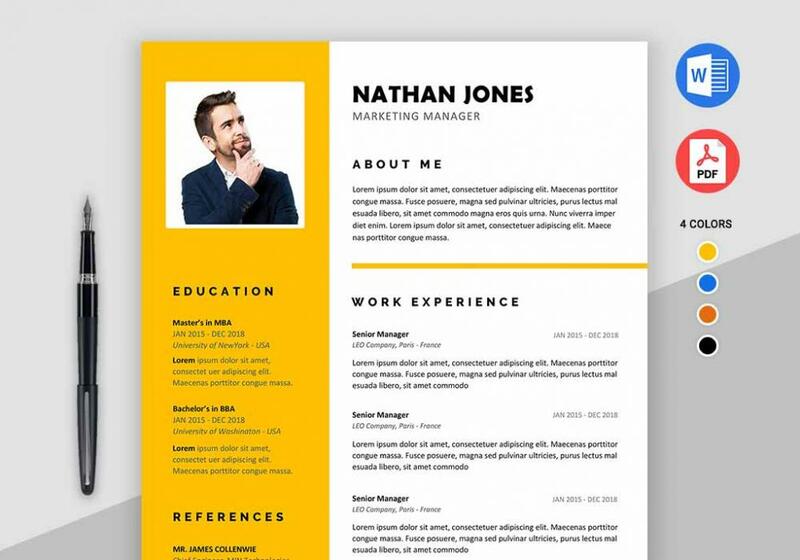 This Word Resume Template comes in 4 different color types like Yellow, Blue, Black, and Orange.